Hi Melissa!! 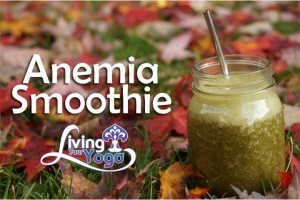 I was wondering if you could think of a smoothie for Anemia? I was recently diagnosed with this condition. Seems like all the food recommendations are meat based=( Any ideas? Eat foods high in vitamin C to aid in iron absorption. 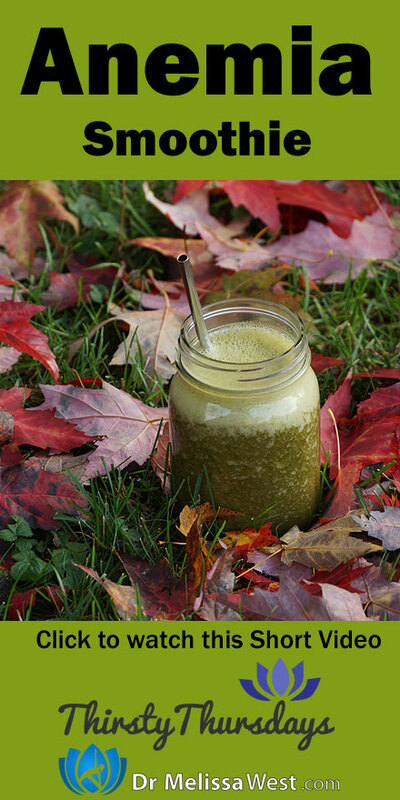 In this smoothie we will rely on strawberries, apples and the juice of half a lemon. Spinach is a green that is known for its anti-anemia qualities. Dandelion Tincture 10-15 drops – Contains more iron, vitamin B12, potassium and folic acid than almost any other herb. Stinging nettle is a rich source of iron, vitamin C and chlorophyll and is an effective treatment for iron-deficiency anemia.